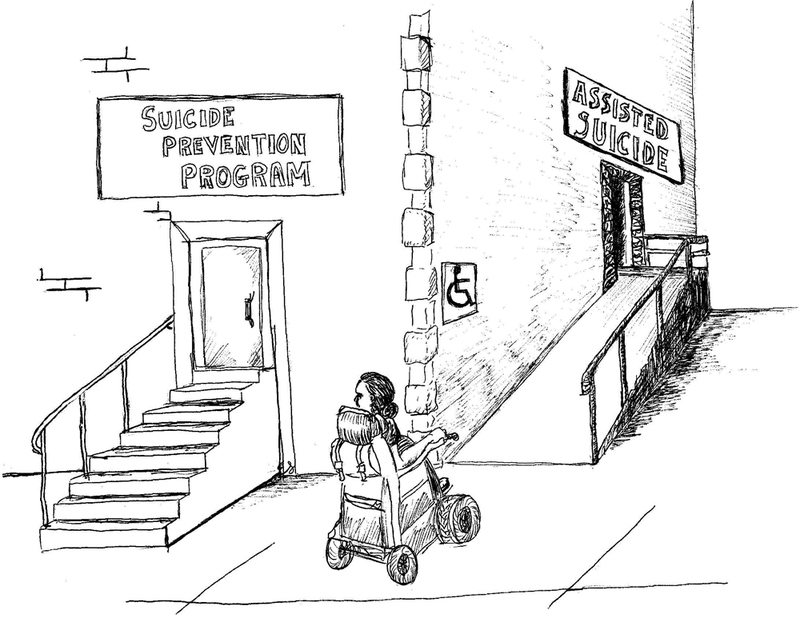 Massachusetts: Meeting Against Assisted Suicide, Sat, May 19th! 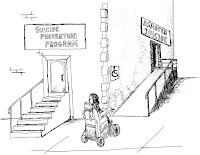 Second Thoughts is a disability rights group opposed to the assisted suicide initiative. Second Thoughts will be holding an educational and organizational meeting on Saturday, May 19, 2 PM-4:30 PM, at the Cambridge Senior Center In Central Sq., Cambridge.